We can’t tell you what to do with these men’s yellow socks, but we just hope it has something to do with a banana outfit. If not, we won’t judge. 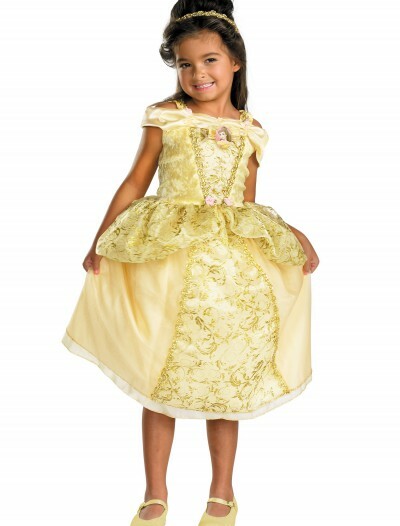 Categories: Classic Costumes, Halloween Accessories, Holiday Costumes, Mardi Gras Costumes, Stockings & Tights, Theme Costumes, Tuxedo Costumes. 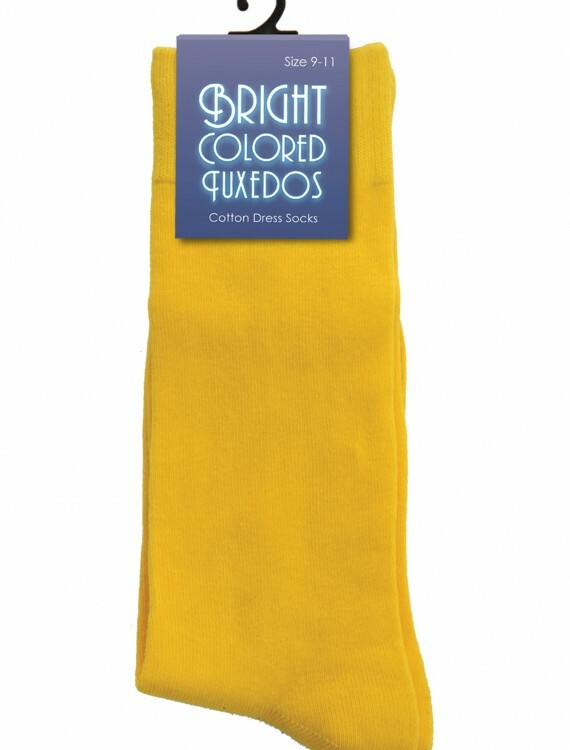 Wearing yellow dress socks is kind of like a right of passage. It ranks somewhere in between getting your first kiss and learning how to drive, or at least that’s how we see it. But then again, we think dressing up like a banana to do your grocery shopping is pretty normal. 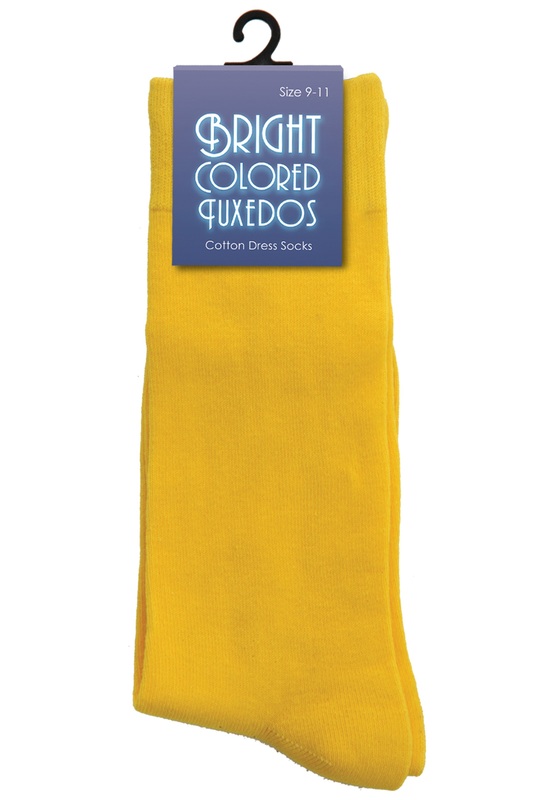 Men’s Yellow Socks Buy with Free Shipping & Fast Delivery in USA, UK & Canada | Order Now & Get Express Shipping To Your Country Before Halloween (31 October 2017)!